Sustainable Ecological Aquaculture Network (SEANET) - Track-1 FY 2014-2019	SEANET was established under this five-year award to help understand how we can create more sustainable coastal communities and ecosystems through a deeper understanding of how these systems interact with and influence each other. 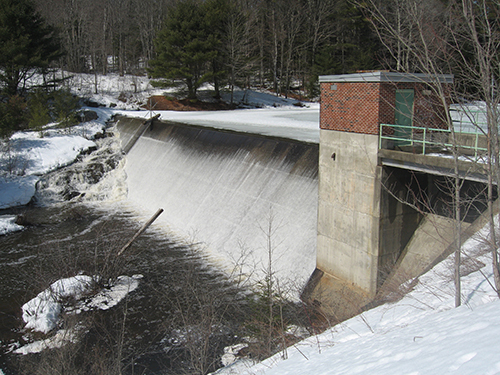 New England Sustainability Consortium - The Future of Dams (NEST) - Track-2 FY 2016-2019	A new $6 million grant from the National Science Foundation’s EPSCoR program will fund a four-year study examining the future of dams in New England. This project marks an expansion in partners and scope for the New England Sustainability Consortium (NEST), adding Rhode Island to the existing partnership between Maine and New Hampshire. 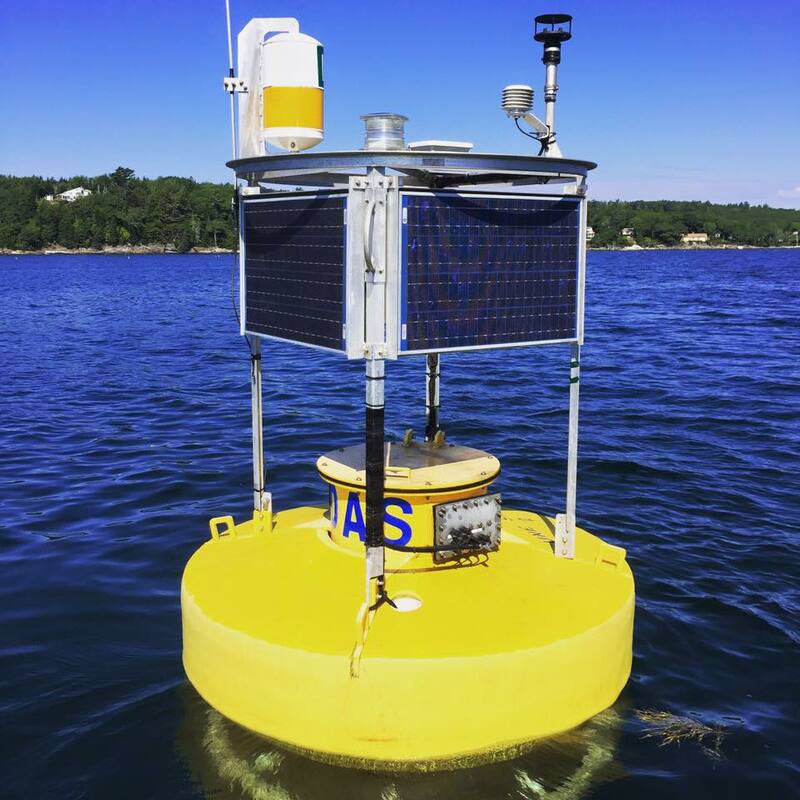 New England Sustainability Consortium (NEST): Track-2 FY 2013-2016	A team of researchers led by the University of Maine and the University of New Hampshire conducted a three-year study of many factors affecting the health of our shared coastal ecosystem. The collaboration strengthened the scientific basis for decision-making related to the management of beaches and shellfish harvesting. Stormwater Management Education Track-3 FY 2013-2016	This grant is brought high school students and their teachers together with university researchers, community leaders, and environmental professionals to create innovative solutions to environmental problems related to stormwater management. Sustainability Solutions Initiative (SSI) Track-1 FY 2010-2014	This five-year project was a multi-disciplinary, multi-institutional effort leading to the creation of the Senator George J. Mitchell Center for Sustainability Solutions at the University of Maine. 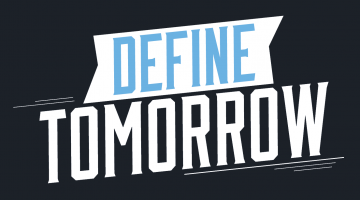 Research addressed the intersecting ecological, social, and economic dimensions of sustainability science, with an emphasis on making connections between knowledge and action. New England Cyberinfrastructure Consortium FY 2010-2012	This $1,350,000 three-year project supported high-speed fiber networks that allowed researchers greater access to a regional and national computer, analysis, and visualization resources. Forest Bioproducts Research Initiative (FBRI) FY 2006-2009	FBRI Vision is to advance understanding about the scientific underpinnings, system behavior, and policy implications for the production of forest-based bioproducts that meet societal needs for materials, chemicals and fuels in an economically and ecologically sustainable manner. 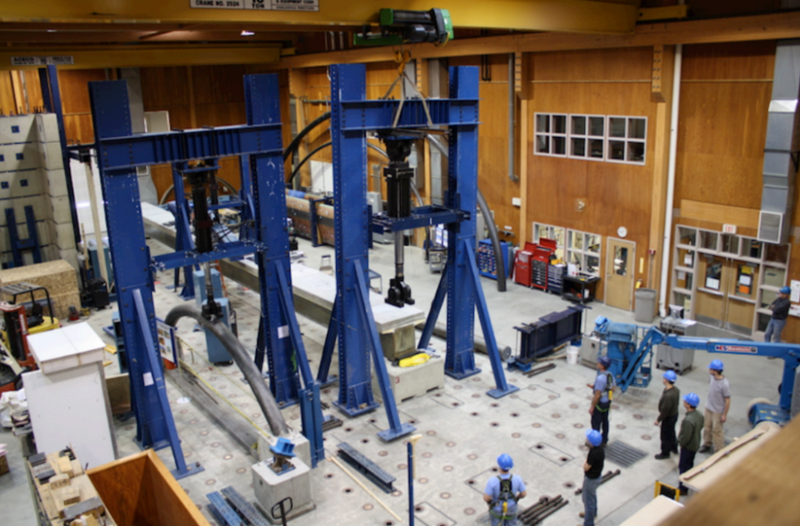 Advanced Engineering Wood Composites (AEWC) & Marine Aquaculture FY 1996-1999	This project supported the creation of the Advanced Engineered Wood Composites Center (AEWC), including construction of a 30,000 sq. ft. facility, major equipment purchases, and new faculty hires. It also allowed for the construction of a new Marine Culture Laboratory at the University's Darling Marine Center to support a broad spectrum of aquaculture research and education. Maine EPSCoR at the University of Maine has supported infrastructure building projects around the state, including the creation of the Advanced Engineered Wood Composites Center (AEWC), now the Advanced Structures and Composites Center (ASCC) at the University of Maine, including construction of a 30,000 sq. ft. facility, major equipment purchases, and new faculty hires. It also allowed for the construction of a new Marine Culture Laboratory (MCL) at the University’s Darling Marine Center (DMC) to support a broad spectrum of aquaculture research and education.